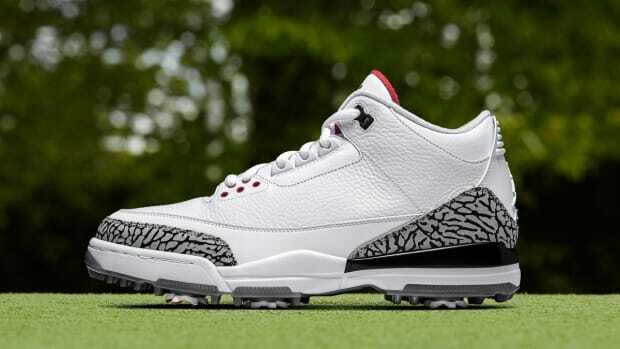 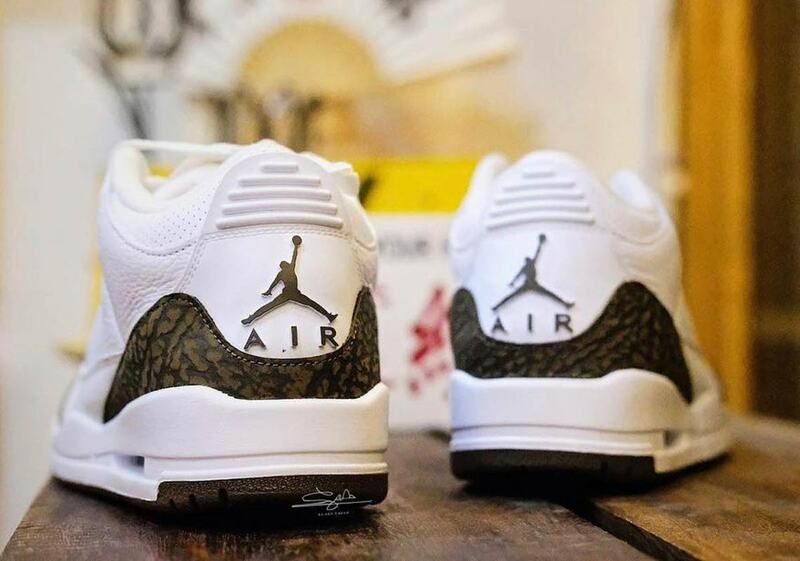 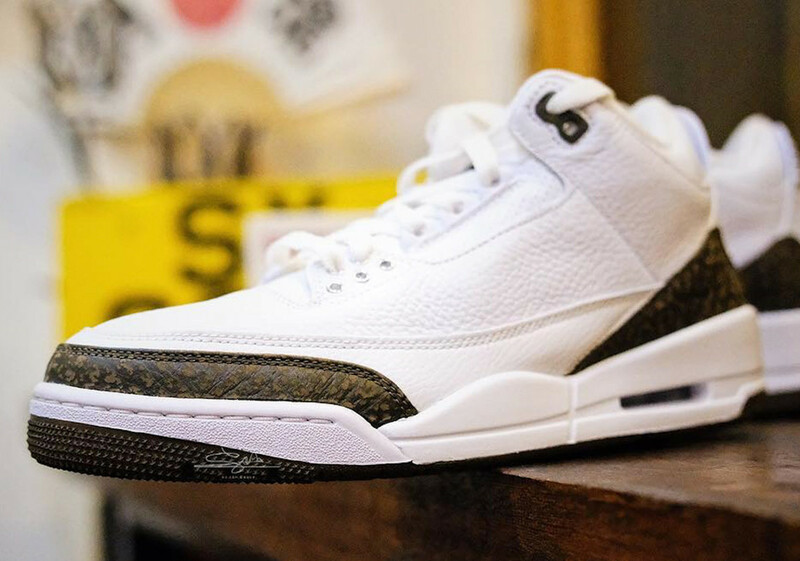 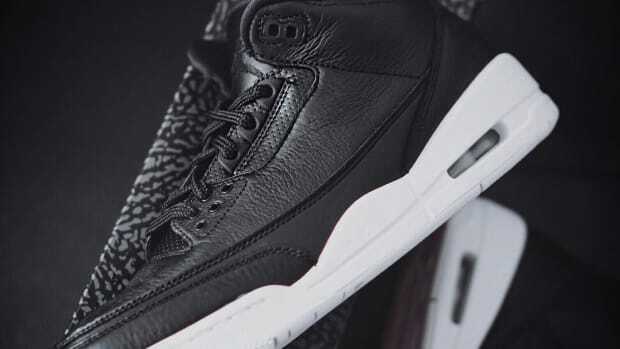 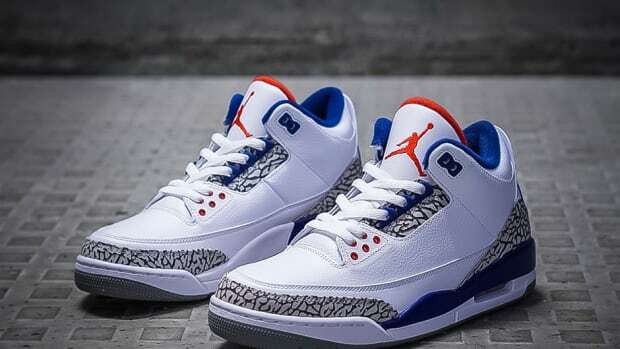 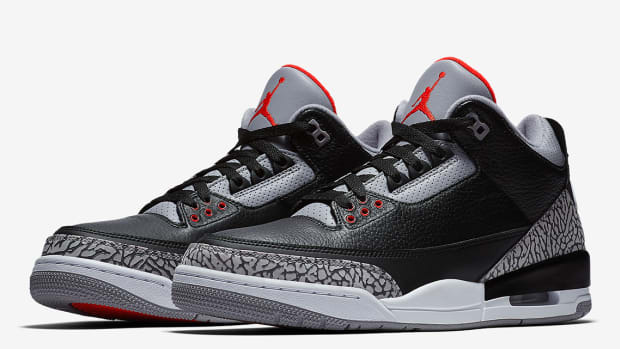 Next month sees the Air Jordan 3 return to store shelves for the first time since 2001. 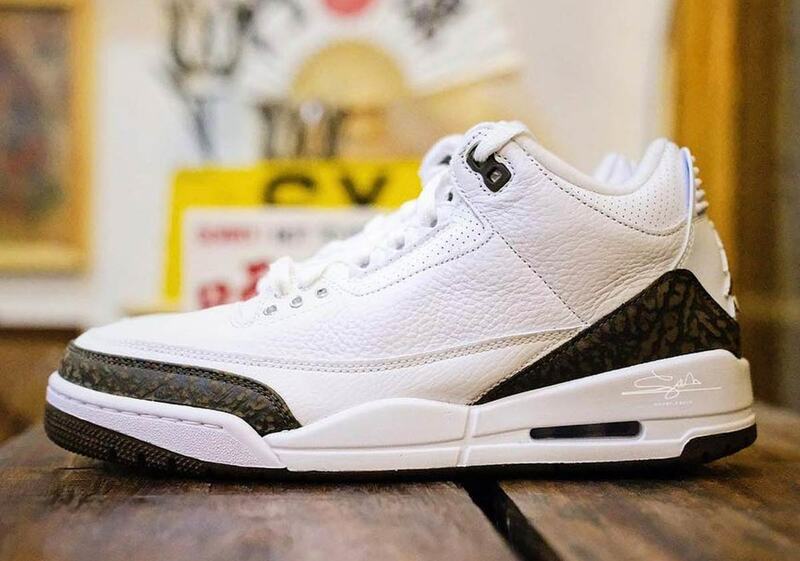 The retro silhouette sports a clean tumbled white leather upper, accented with the shoe&apos;s signature elephant print overlays at the toe and heel, rendered in Dark Mocha instead of the customary Cement Grey. 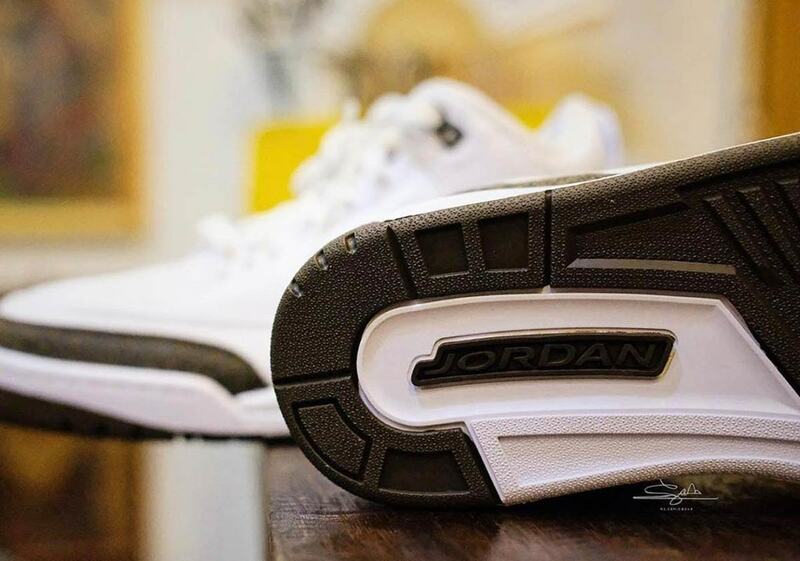 Rounding out the details is an embossed Jumpman logo hit on the molded heel panel. 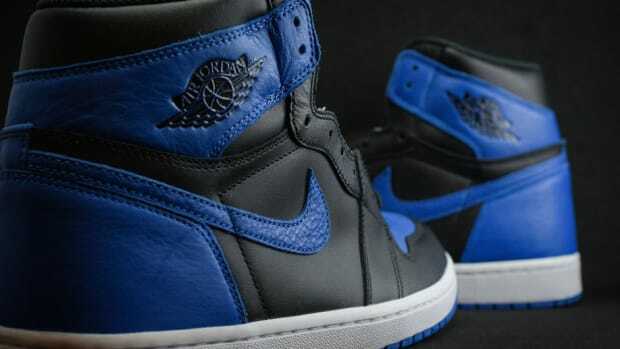 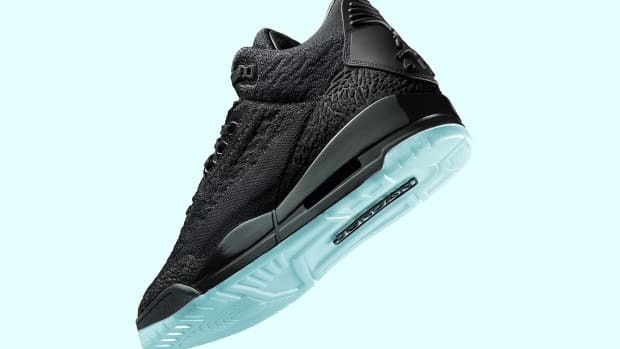 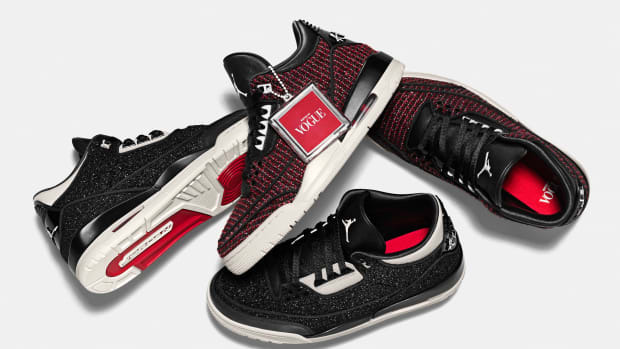 According to @py_rates, the kicks will retail for $190 and hit SNKRS and Jordan Brand stockists on December 15.